Residents of Bujenje booed their member of parliament, Rtd Lt. Patrick Kasumba at a public dialogue held in Masindi town on Sunday 22nd, October 2017. The meeting was organised by Radio Kitara to allow the legislators interact with their electorate and account for their one and half year in office. Although all the four legislators from the district were invited for the dialogue only Patrick Kasumba, the Bujenje county MP showed up. 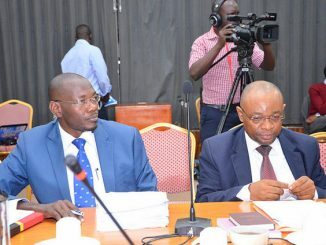 Those who skipped the dialogue without any explanation include Bintu Jali Lukum, the Masindi Woman MP, Ernest Kiiza, the Masindi Municipality MP and their Buruli counterpart, Professor Mijumbi Nyira. During the dialogue, residents tasked Patrick Kasumba to give his position on the ongoing presidential age limit debate in vain. They also tasked the legislator to explain why the need to change the constitution now, which he didn’t respond to either. 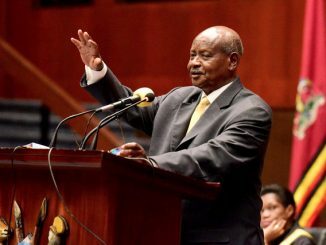 The failure by Patrick Kasumba to state his position and explain the urge to scrap the presidential age limit from the constitution angered residents who started booing the legislator. The situation got out of hand when Patrick Kasumba told residents during consultations they will not hold rallies because they are attended by drunkards, adding that they will only meet selected leaders, elders and religious leaders among others. 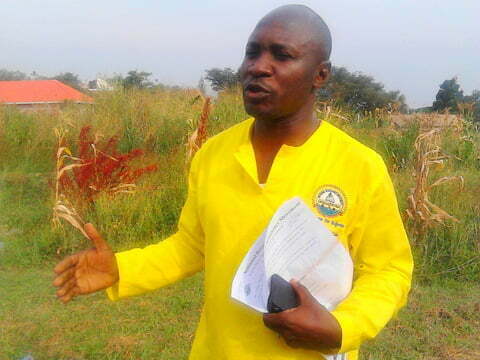 Joab Businge, the Masindi mayor didn’t hide his frustration with the MPs, saying it is wrong to only consult National Resistance Movement (NRM) party members on a national matter that is going to affect all citizens. 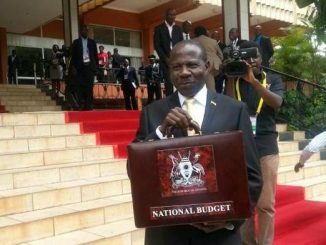 He blasted the NRM legislators for failing to do what took them to parliament drawing applause from the residents. The dialogue was attended by among other Cosmas Byaruhanga, the Masindi LC V chairperson, district and municipal councilors.